"Hope For Children" CRC Policy Center organised and implemented a specialized two day workshop for educators and school counsellors on the topics of gender-based violence and gender equality as part of their EU-funded project “CONVEY - Counteracting sexual violence and harassment: Engaging Youth in schools in digital education on gender stereotyping”. The workshop took place on the 10th and the 13th of December 2018 and participants included school counsellors, Patricia Phaedonos from the Cyprus Observatory on School Violence of the Ministry of Education, and Christiana Christodoulou and Melina Dimitriou from the School Violence Intervention Team (OAP) of the Ministry of Education and educational counsellor, Anna Charalambous from “Hope For Children” CRC Policy Center. 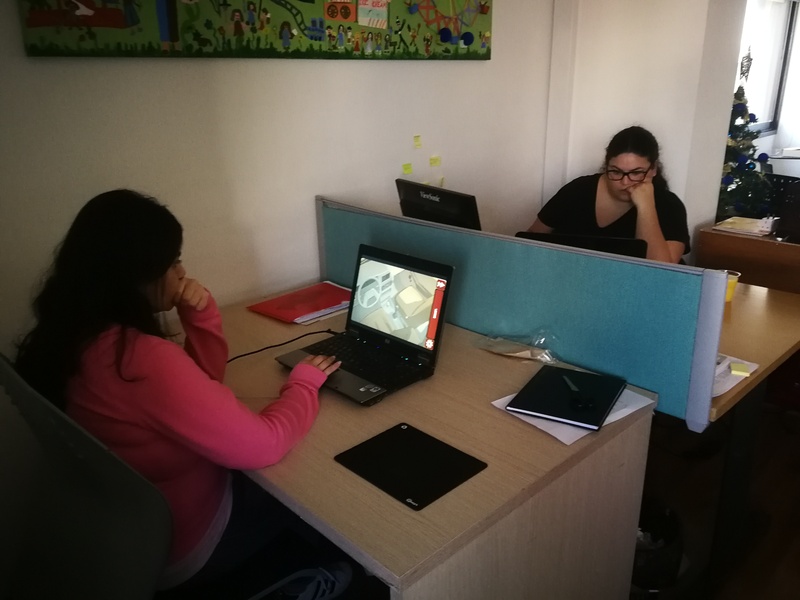 The main goal of the workshop was to share best practices on gender expertise and facilitate the implementation of the gender equality Pilot Programme for Young People using the digital tool “CONVEY, Not A Game”, which was designed and developed for the same project. This tool is an intertwined multi-media game of investigation based on real testimonies of violence survivors. 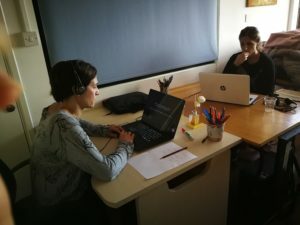 The workshop comprised of 5 sessions on the topics of gender stereotypes, objectification of women in the media, myths about sexual violence and harassment, disclosure steps and sensitivity, celebration of diversity and digital education. The participants will implement the Pilot Programme for Young People in the upcoming first months of 2019 in their corresponding jurisdiction. The pilot will be supported by a series of specifically designed activities designed by the CONVEY partners and will identify attitude and behavioural changes throughout its implementation. "Hope For Children" CRC Policy Center would like to express their appreciation to the participants for their input, involvement, passion and commitment to implement the Pilot Programme for Young People in Cyprus. There is no easy way to change into a society that truly benefits and celebrates Gender Equality, nonetheless every effort and dedication has a vital impact on eradicating gender-based violence. 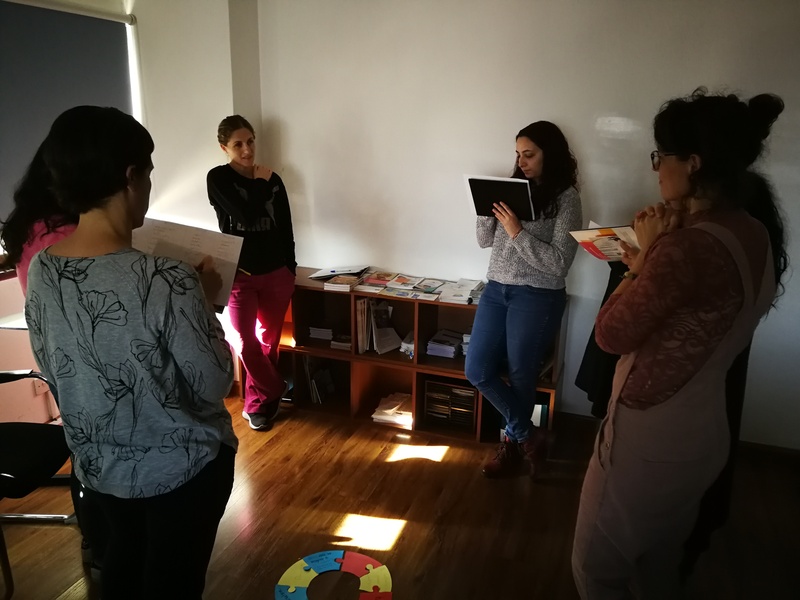 CONVEY project was developed by six EU project partners including Gender Alternatives Foundation (Bulgaria), “Hope For Children” (Cyprus), The Smile of the Child (Greece), Sexual Violence Centre Cork (Ireland), Westminster City Council (UK). For more information about the project and the game, you can contact Anca Clivet Coordinator of the Education, Awareness & Capacity Building Unit at clivet.a@uncrcpc.org.